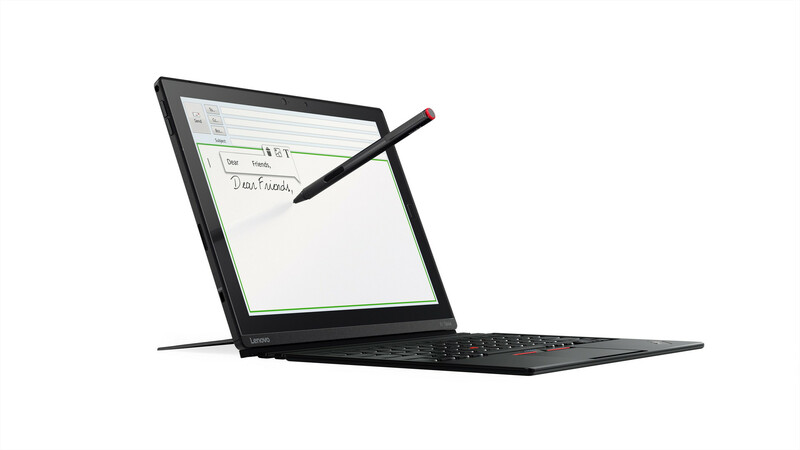 Lenovo announced the new ThinkPad X1 Carbon, Yoga and Tablet at CES. 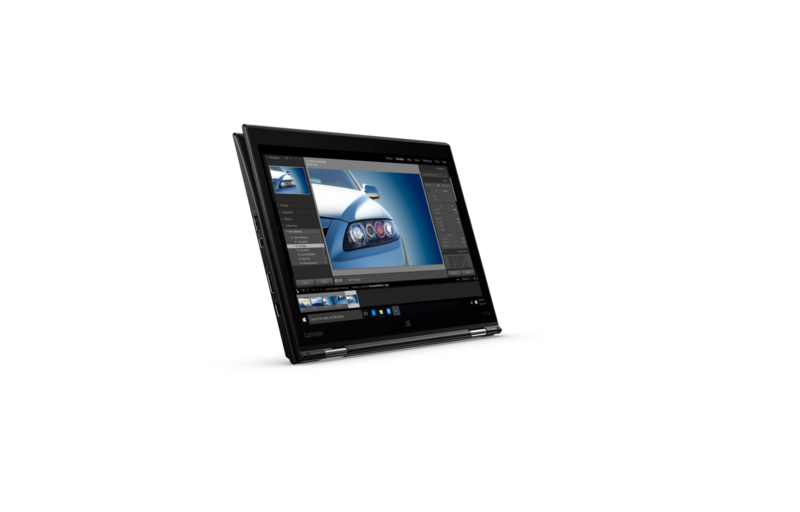 The X1 family introduces innovative features like an OLED display and a modular tablet. One manufacturer promises "innovative" products and actually delivers them during the announcement. This is rare. 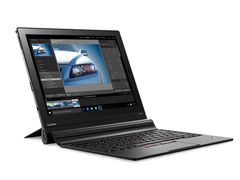 There are some real innovations within the ThinkPad X1 family. This includes the ThinkPad X1 Tablet, which is some kind of modular tablet. This means that you can add important features by using optional modules. 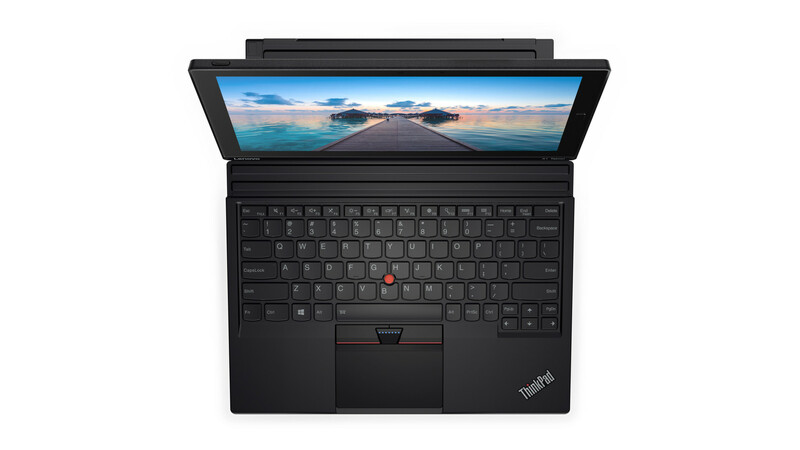 The second innovation is the optional OLED display for the convertible ThinkPad X1 Yoga, which was previously reserved for tablets. Lenovo advertises the "world's first convertible with an OLED display." 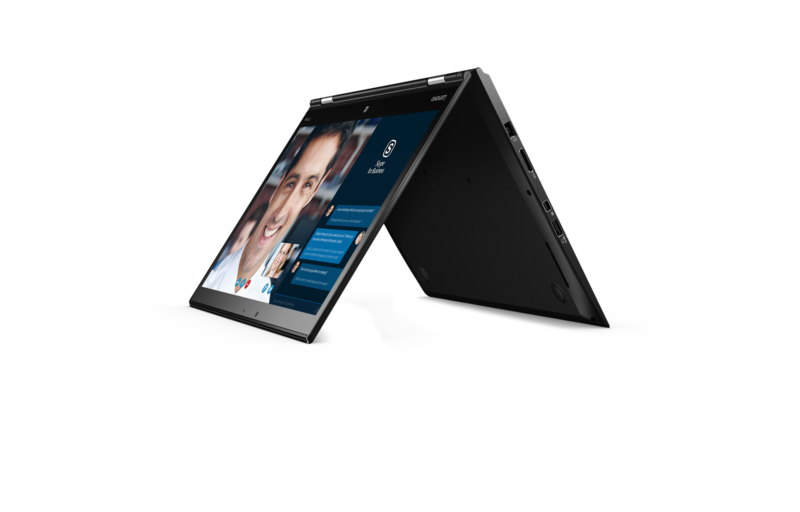 The ThinkPad X1 Yoga is actually the first one. 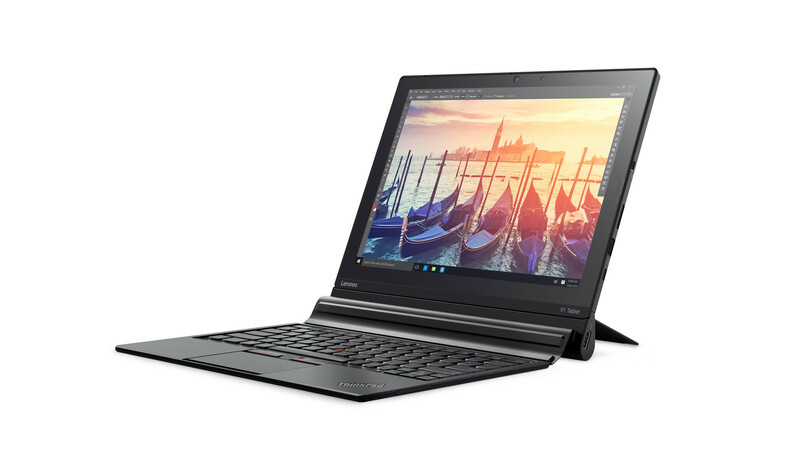 Critics might note that the step from an OLED tablet like the Samsung Galaxy Tab S 10.5 to an OLED convertible was not very hard, but the ThinkPad X1 Yoga is equipped with a 14-inch screen, so it is much bigger than the tablet counterpart. The OLED screen has a resolution of 2560 x 1440 pixels and supports touch inputs, just like the tablets. 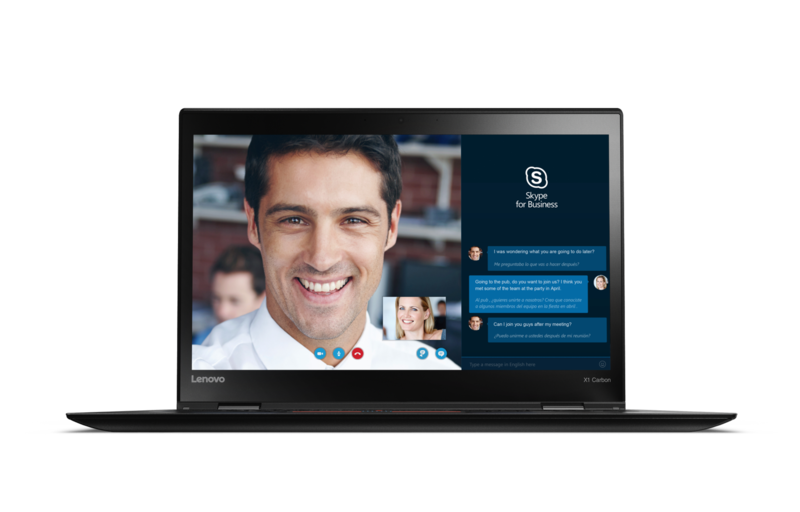 Lenovo also offers IPS touch displays with 1920x1080 or 2560x1440 pixels. 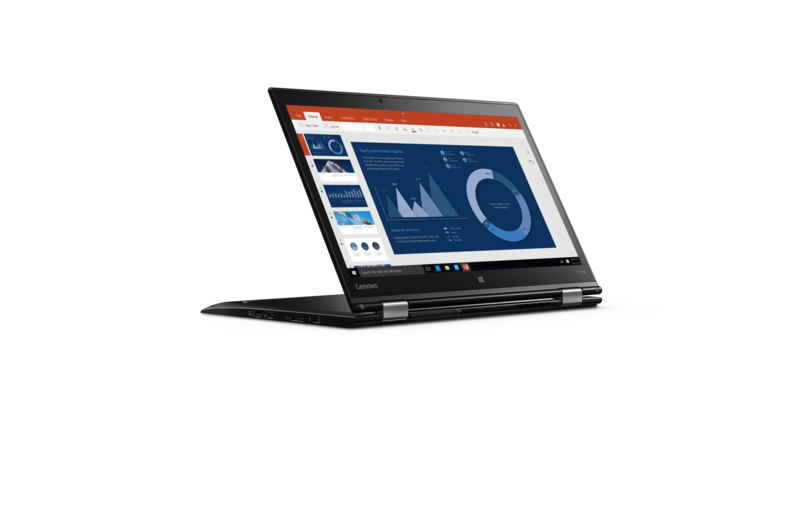 The ThinkPad X1 Yoga uses processors from Intel's Core i7 vPro series (6th Gen). You can integrate up to 16 GB RAM as well as a 1 TB PCIe-SSD. The LTE-A module is optional. Similar to the predecessors, you also get an active stylus. The ports include three USB 3.0 ports, OneLink+, MiniDP, HDMI, microSD and a touch fingerprint scanner. The ThinkPad X1 Yoga will be available in January 2016 starting at $1450. 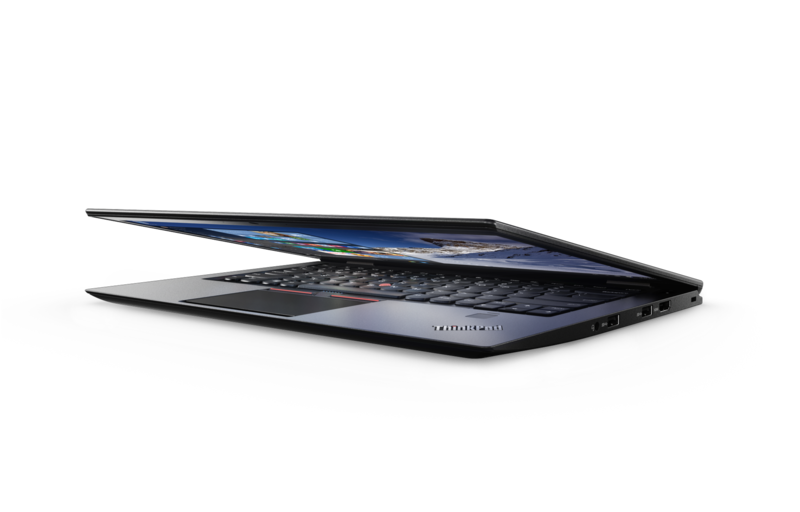 The third device is the Ultrabook ThinkPad X1 Carbon. 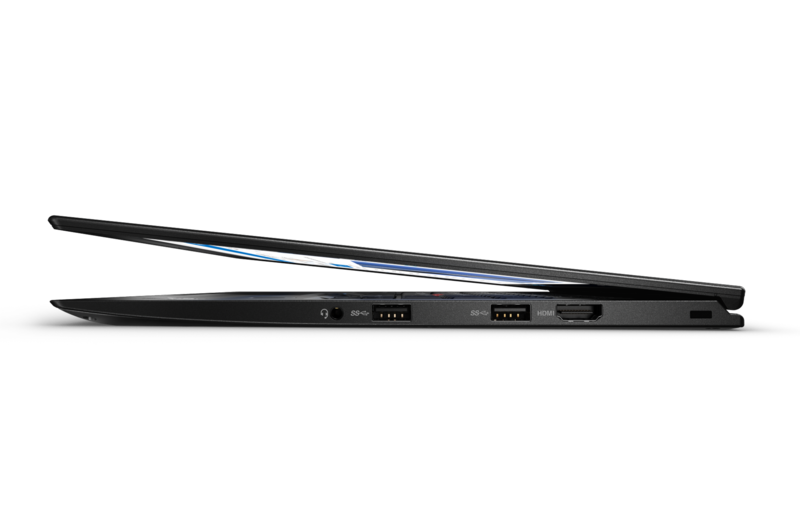 It is the "world's lightest 14-inch business Ultrabook" at 1179 grams. The IPS display is available with 1920x1080 or 2560x1440 pixels. Processors are Intel Core chips all the way up to a 6th Gen Intel Core i7 vPro, which can be supported by up to 16 GB RAM. There are several storage devices all the way up to a 1 TB PCIe-SSD. 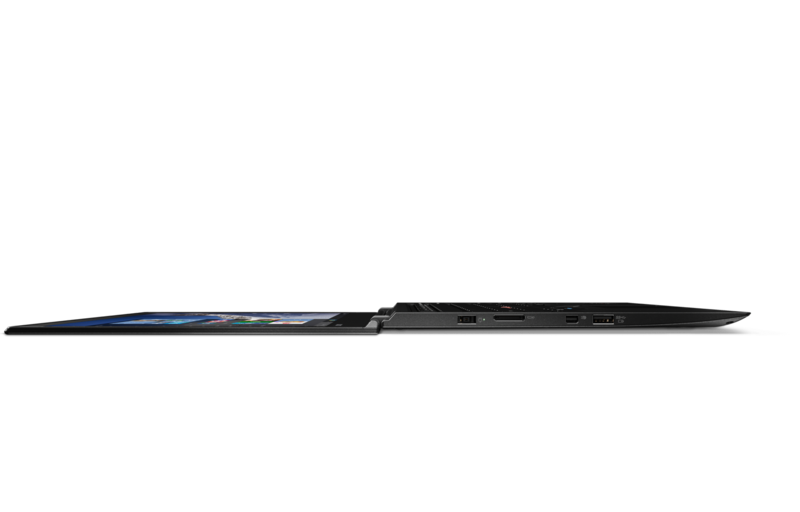 Similar to the X1 Yoga, you can get an optional LTE-A module. You get three USB 3.0 ports, OneLink+, MiniDP, HDMI, microSD, audio and a fingerprint scanner. The 52-Wh battery is supposed to last up to 11 hours. 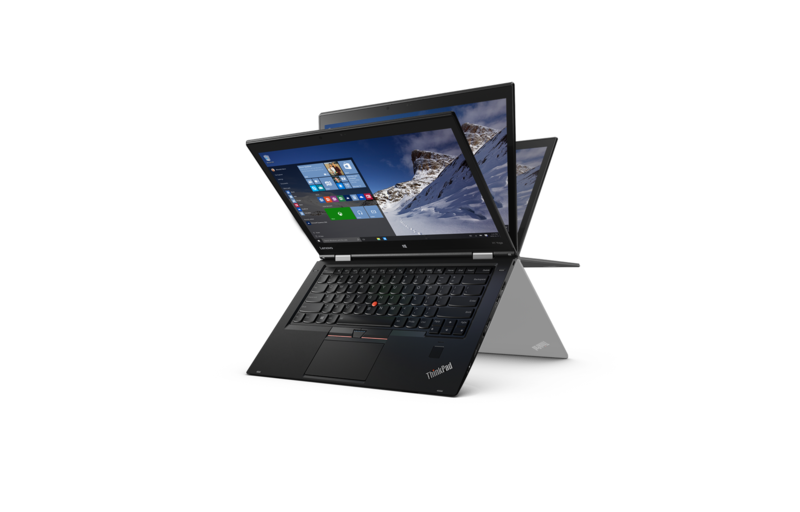 The ThinkPad X1 Carbon will be available in February starting at $1300.